By Peter Kenworthy at Afrika Kontakt. 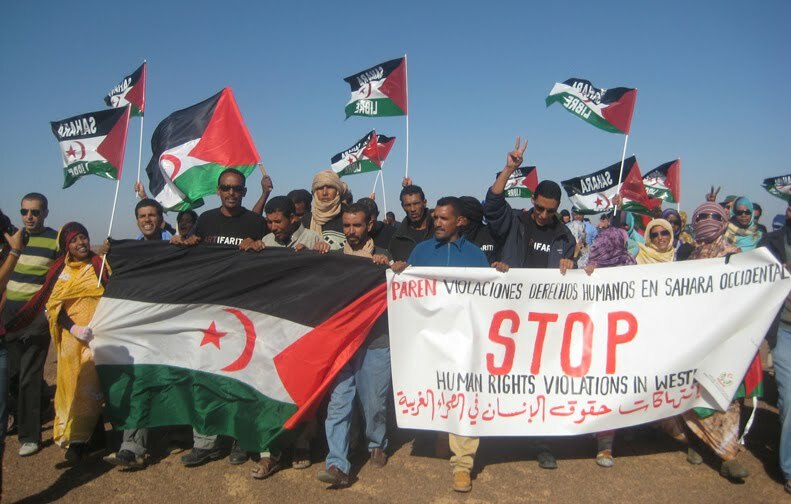 Thursday the Danish parliament unanimously passed a motion on Western Sahara that urges Danish companies and the Danish public sector not to trade with Africa’s last colony. In the motion, "the Danish Parliament discourages the engagement of public institutions in, and the purchase of goods from, disputed territories such as Western Sahara, and further urges Danish companies to exercise due vigilance, unless such transactions are known to benefit the local population". During the debate that preceded the vote, Danish Minister of Foreign Affairs Kristian Jensen said he would talk to Danish companies to ensure that they know of the motion and the position the Danish parliament has now taken on Western Sahara. “We want Danish companies to know and comply with the laws that are adopted by the Danish parliament. The Ministry of Foreign Affairs will contact organisations, such as the Confederation of Danish Industry, to brief them on the Danish government and parliament’s position on Western Sahara”, Kristian Jensen said during the parliamentary debate that preceded the vote. Kristian Jensen also said that the Danish government supports and will act on one of the other issues mentioned in the motion, that of the UN’s peacekeeping mission in Western Sahara, MINURSO, being given a mandate to monitor and protect human rights in Western Sahara. Six Danish MPs from different parties had proposed the motion and initiated the parliamentary debate, that ended with all Danish parties, from the socialist Red-Green Alliance to the anti-immigration Danish People’s Party, voting for the motion. According to Red-Green Alliance MP Christian Juhl, who was one of the MPs who had proposed the motion, there have been many developments in regard to the Western Sahara conflict in recent years that had compelled them to propose the motion. Danish MPs should listen to native Western Saharawi not to algeria diplomats&DK NGOs funded by algeria like Afrika Kontakt. NGOs sponsored by algeria will look for the status quo to keep the algerian sponsorship: human absurdity!